Our chief editor is in Shanghai this week covering the event. Here are some observations and a summary of the day as viewed by me with input from Nikhil “nikH” Hathiramani. As an added bonus to our daily recaps, don’t forget to follow us on Instagram to see more behind the scenes like this. Day 3 is over, and we bid farewell to B.O.O.T – Dream[S]cape, NASR.Risky, SZ Absolute and Beyond.Maple. It was a good run for some teams while others ended their run with disappointing results. Let’s take a look at some of these results and what it means for each team moving forward to the Asian Minor. The second match of the day kicked off with Dream[S]cape going up against Flash Gaming. This was supposed to be one of the better and more skilled match ups for today. However, Flash gaming took the match with a score of 2-0. The first map was quite dominating for the Chinese side, taking Cache with a score of 16-8, stealing Dream[S]cape’s map pick. In the second map, Inferno, Dream[S]cape looked poised to take it with an early 13-2 lead on CT side. However, it wasn’t smooth sailing for the first half, as they were down 13-2. With Benjamin “moxie” Kou leading them, Dream[S]cape looked poised to tie the match up. 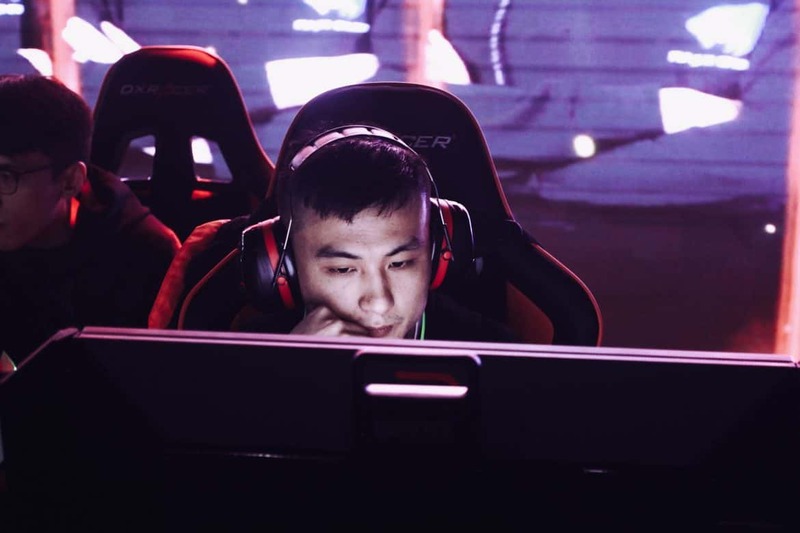 Suddenly, combined with Dream[S]cape choking and YuanZhang “AttackeR” Sheng waking up, Flash Gaming took the momentum after the pistol round and never looked back, completing the comeback and closing out the game with a 14-0 run, finishing the series with a 2-0 sweep. So what’s next for Dream[S]cape? 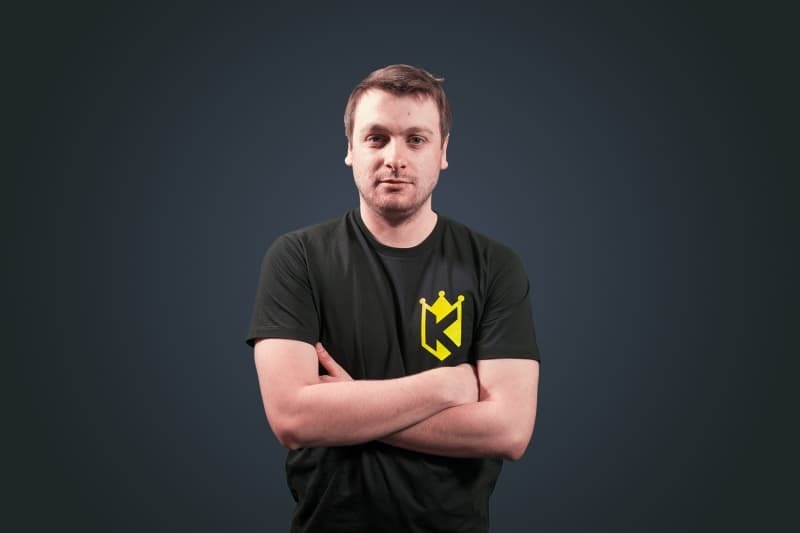 With the news that ViCi won’t be attending the minor, Dream[S]cape was given their slot. With this performance, many people will be doubting that Dream[S]cape even deserves that spot. With the Asia Minor on the horizon, it is time for Dream[S]cape to put in the extra hours. Let’s hope that they can pull themselves together before Korea. Japan’s SZ Absolute should keep their heads up. Even though the end of their tournament run was not ideal, they still put up a good fight for a team that was not expected to get out of the groups. They were up against the ranked #1 team in Asia, ViCi Gaming. ViCi Gaming swept the series, ending it with a score of 2-0 with both matches going 16-10. I see a lot of potential from this Japanese squad, their rapid improvement showed wonders during this tournament. If they continue to work hard and learn as much from this experience, we should see them in more LANs in the future. Beyond.Maple had a tough series going into Day 3, facing a team that is on a hot streak. The “Kings” have only dropped 5 rounds during this whole tournament so far. Unfortunately, the dominance by the Kings continued as they dropped the series with a score of 2-0, 16-9 on Mirage and 16-4 on Overpass. This is another squad that has a lot of potential when I watched their matches, they have the right mindset approaching these maps. However, there are some things like bad nade usage and a huge performance from Simon “Sico” Williams which cost them this series. As one of the Dark horses of the tournament, Eclipse had a very good showing against NASR Esports. Eclipse took the series extremely convincingly, sweeping the series 2-0 with scores of 16-7 on Overpass and 16-6 on Mirage. There is nothing much to say for NASR, as they were simply outclassed, and that is exactly what their captain HavoK had to say, too. With added practice and more LAN experience, we should be seeing NASR in more Asian LANs, let’s see how they will fair in the future. The Chinese have continued to dominate Asian CS:GO. You could argue that if Dream[S]cape were matched up against Eclipse, they might have gone through into the semis. But the point still stands, the Chinese are way ahead in terms of standings right now. Will this dominance continue into the Minor? We will have to see. Is This A Walk In The Park for Kings? Interestingly, Kings have been looking good so far. The Australian’s have not dropped a single map and all their wins have been convincing. One could argue that they’ve had the easiest run to the Semis, not really meeting any real challenge so far. However, for day 4, it is going to be different. The real test will be with a best of three matches against Flash Gaming. If they secure that win, then we are in for an el’ classico OCE vs CN Asian grand final. Flash Gaming had an insane comeback today. Ironically, they are known to choke during LAN. Seeing them pull off this comeback is refreshing for a change. Is their choking over? We will have to see. On the flipside, the lack of adaption throughout the T side and questionable early round calls cost them that match. I don’t think I have seen any team in this tier ever lose 14-0 on T side Inferno. If you like what you just read, please hit ‘like’ button below so others might stumble upon this article. For more insights on the Asian CS:GO scene and upcoming content like this, be sure to scroll down and subscribe to our newsletter.